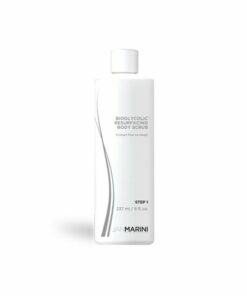 Helps remove dead skin cells and excess surface oils that can lead to clogged pores. You will earn 80 LuxePoints! 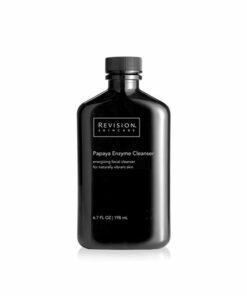 Exfoliates & Helps Fight Acne! Clogged pores can cause havoc in your skin! 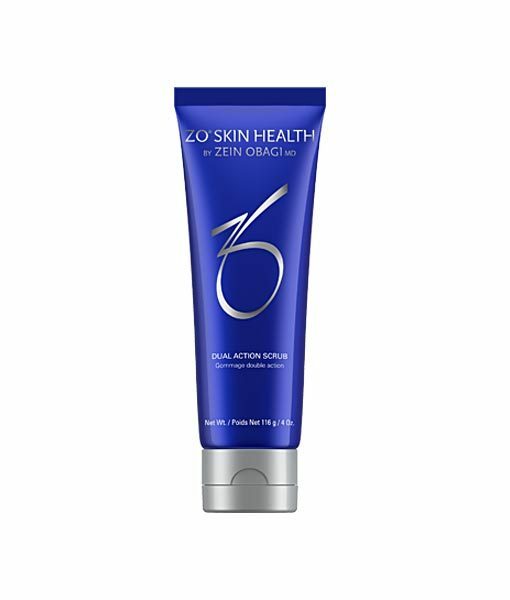 The ZO Skin Health Dual Action Scrub can clear oil and bacteria from the surface of your skin and prevent it from getting clogged! Dr. Bomer loves this product on her chest and back! Recommended for all skin types, especially oily, acne-prone skin. Gently massage a small amount on damp face, neck and/or body. Rinse thoroughly.